Is Volkswagen CEO Mathias Mueller on the way out? Volkswagen Chief Executive Mathias Mueller may not have long left at the helm of the German car manufacturer as former BMW executive Herbert Diess is tipped to replace him. Reports suggested the move would come as part of a larger overhaul of the company's management structure. It remains unclear when Diess would effectively replace Mueller. 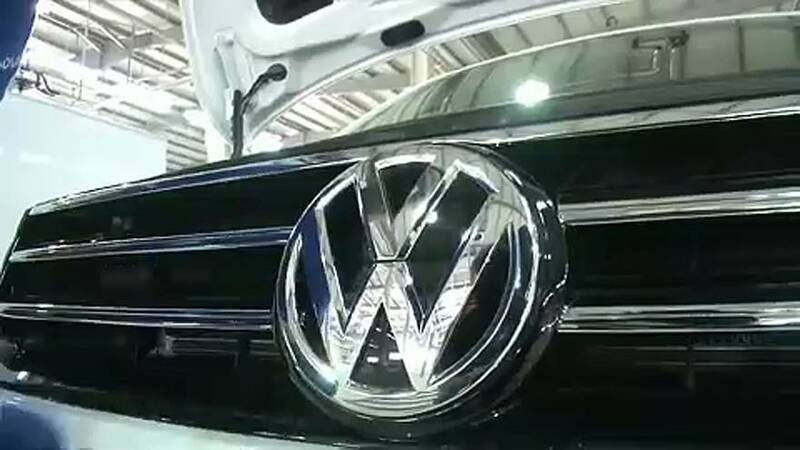 VW has been struggling to recover from the 2015 diesel emissions scandal when it was revealed the company rigged its cars to falsely pass carbon emission tests. Mueller, whose contract runs until 2020, was brought in as CEO to deal with the fallout from the scandal but has reportedly not done enough to turn the company's fortunes around. News of his potential replacement on Tuesday led VW shares to jump by 4 percent. Volkswagen's CEO calls diesel test "unethical" and "repulsive"